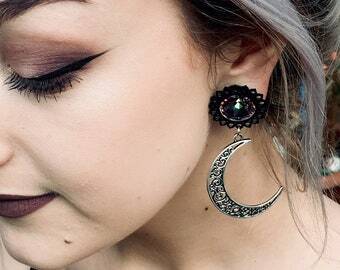 The earrings are adorable, and they included a FREE PAIR! 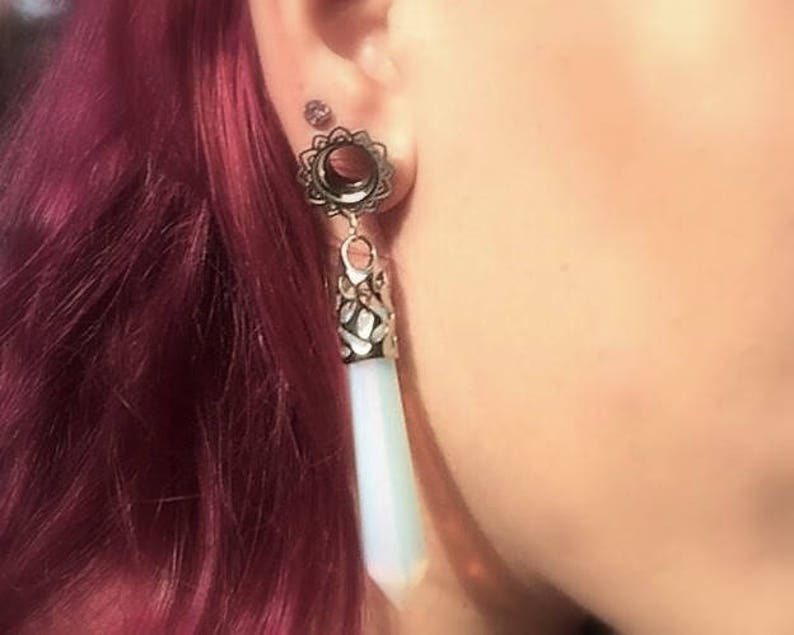 I’m obsessed, will definitely be ordering more! Beautiful!! Can't wait to wear them!! Love the stone and am excited they come with a O ring b/c the stone is heavy but it's beautiful!! Will be ordering again from this shop, quality is fantastic and so pretty. 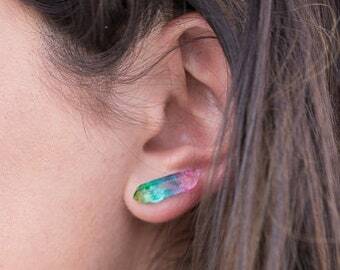 Pieces like this make you glad you have your gauged out ears and proud to wear them!